Emiliano Sala has scored 13 goals for French club Nantes this season. Premier League club Cardiff City's record new signing, Emiliano Sala, is missing presumed dead after a light aircraft he was travelling in disappeared over the English Channel, with a search to find the plane being called off on Tuesday. One of the rescuers searching for the missing plane earlier admitted they were "fearing the worst". 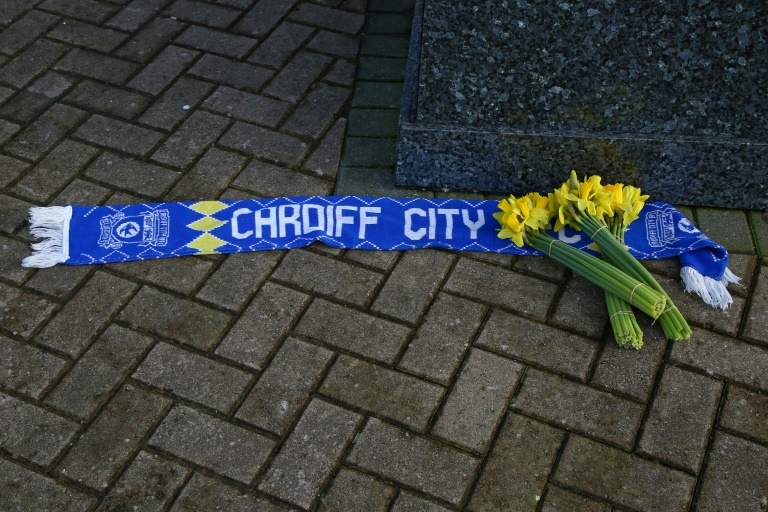 Bunches of daffodils and a Cardiff City scarf are left outside the club's stadium after news of the disappearance of the plane carrying their new signing Sala. "The last time I spoke to Emi was before take-off and he was very happy in the best time of his career," she added. Meanwhile, fans of his former team gathered for a vigil in the western French city on Tuesday evening, singing his name as they held up scarves in the yellow and green colours of the club.